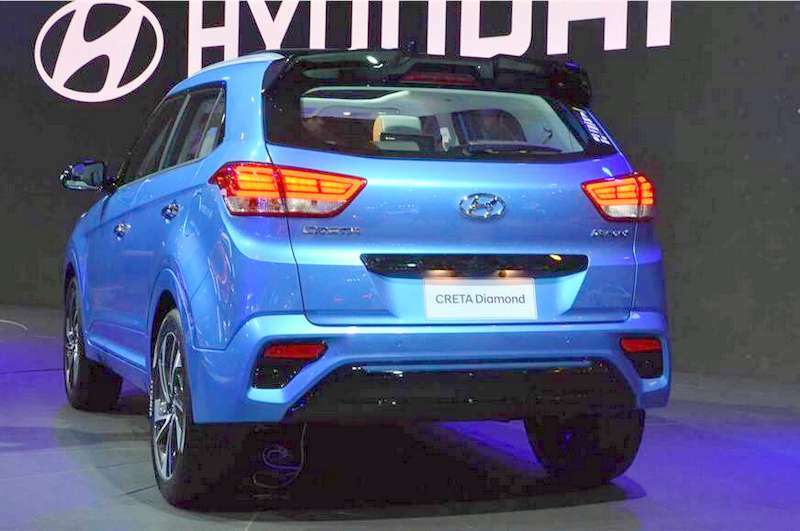 Hyundai Creta Diamond Edition is a top spec variant of the Creta that receives 200 added features. 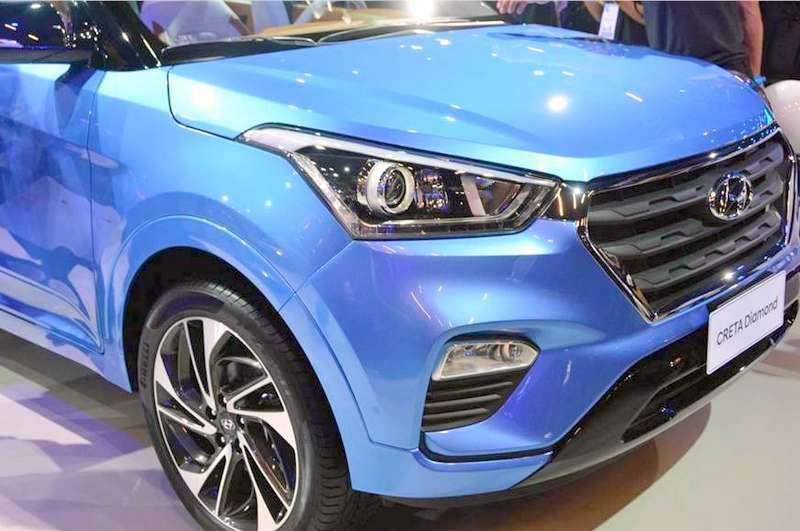 Hyundai Motors has showcased the top end variant called Hyundai Creta Diamond Edition at the 2018 Sao Paulo Auto Show in Brazil. It is in attendance at the show along with other Hyundai models. 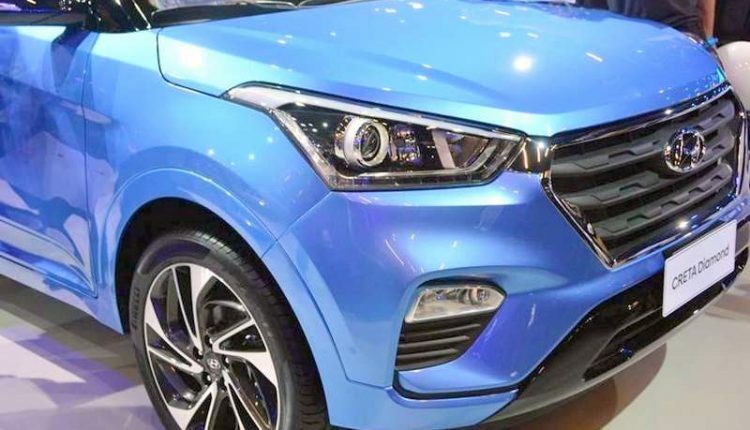 Hyundai Creta Diamond Edition is positioned above the Prestige trim in Brazil. It is a limited edition SUV and will be seen with a total of 200 updates and features along with new technologies and engine options. 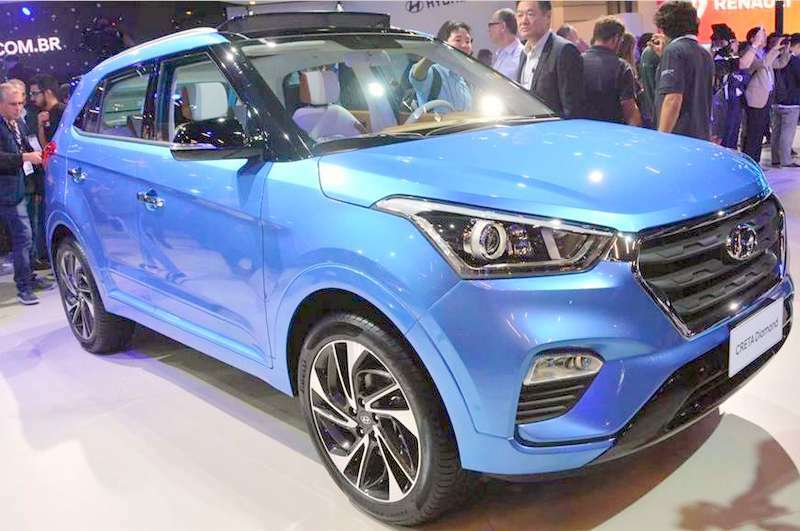 The exterior updates on the Creta Diamond Edition includes a new metallic Blue color scheme, panoramic sun roof, blackened roof, mirrors and rear spoiler. Exclusive to the Diamond Edition will also be a shark fin antenna, large rear spoiler in black along with an expanded rear air deflector and LED flashlights. 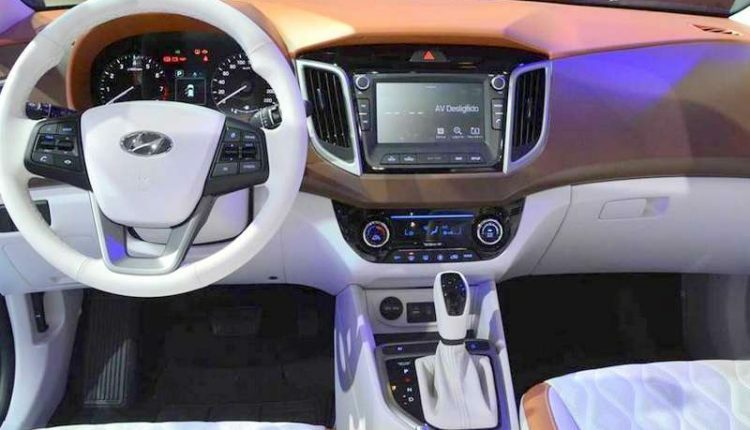 Interiors also get updates in the form of a new color scheme with seats done up in ivory and light caramel brown. The same color scheme continues to the dashboard, door panels and steering wheel. Engine specifications of Hyundai Creta are also different in Brazil as compared to the Creta on sale in India. It includes a 2.0 liter flexible fuel petrol/ethanol engine offering 156 PS power and 184 Nm torque while running on petrol while on ethanol, power and torque goes up to 166PS and 201 Nm respectively. The engine is pated to a 6 speed automatic gearbox. 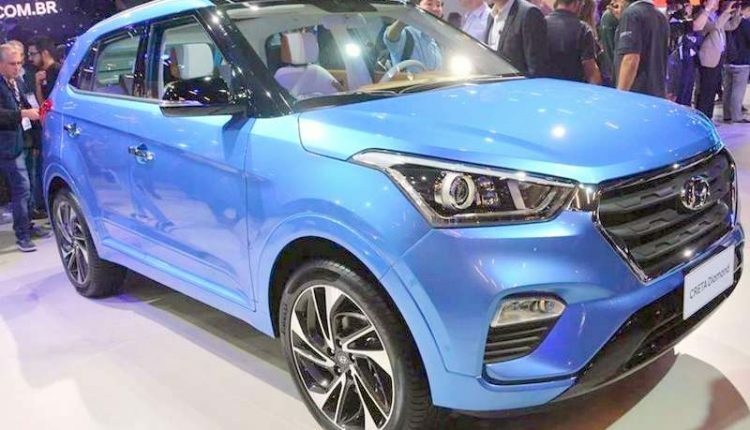 The new Hyundai Creta was launched in India in May 2018 with several updates as compared to its earlier counterpart. It received a larger cascading front grille, new bumper design, silver skid plates and new fog lamp housing. Its top end SX(O) variant is now seen with an electric sunroof and cruise control. 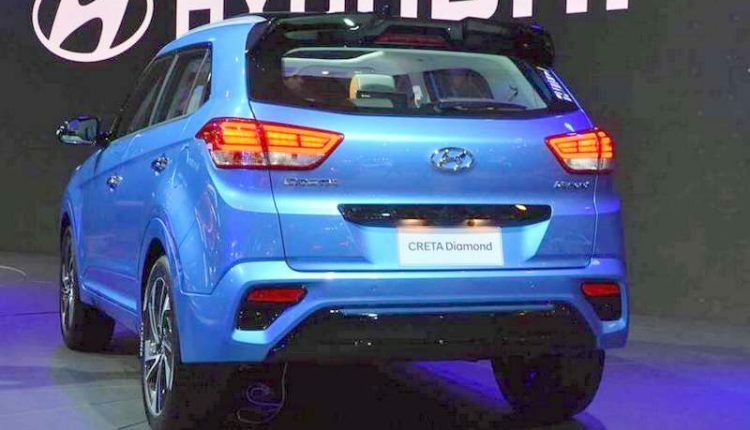 There is no confirmation as on date whether the Hyundai Creta Diamond Edition will be launched in India. However, if it does, it will be slotted over the SX(O) trim. The SX(O) is priced at Rs 18.40 lakhs while the Diamond Edition could get a price tag of around Rs 20 lakhs (on-road). 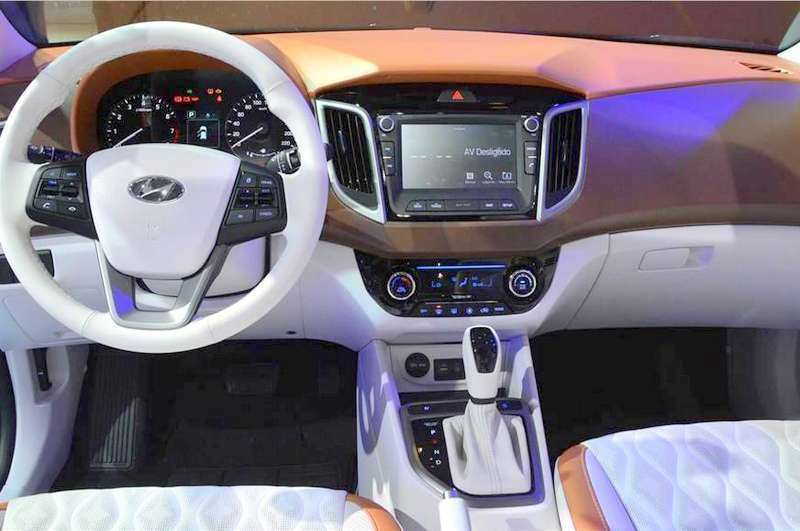 In India, the Hyundai Creta competes with the Jeep Compass and soon to be launched Tata Harrier.